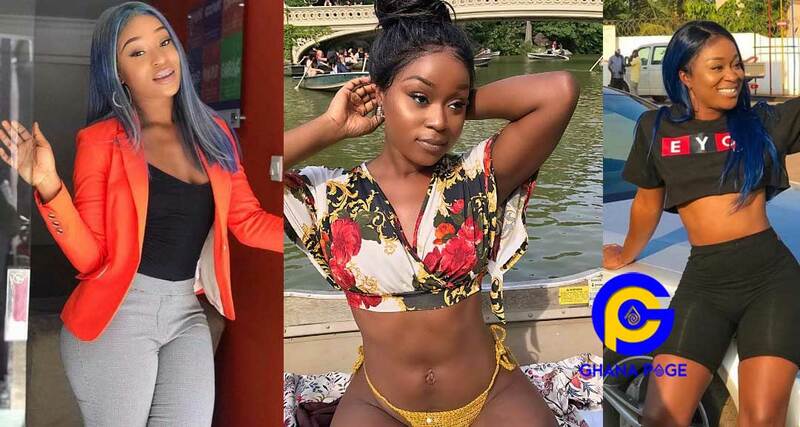 Ghanaian actress, Media personality and renowned Slay Queen, Efia Odo has stated that she believes in God but she does not regard the Bible as any serious book worth attention. 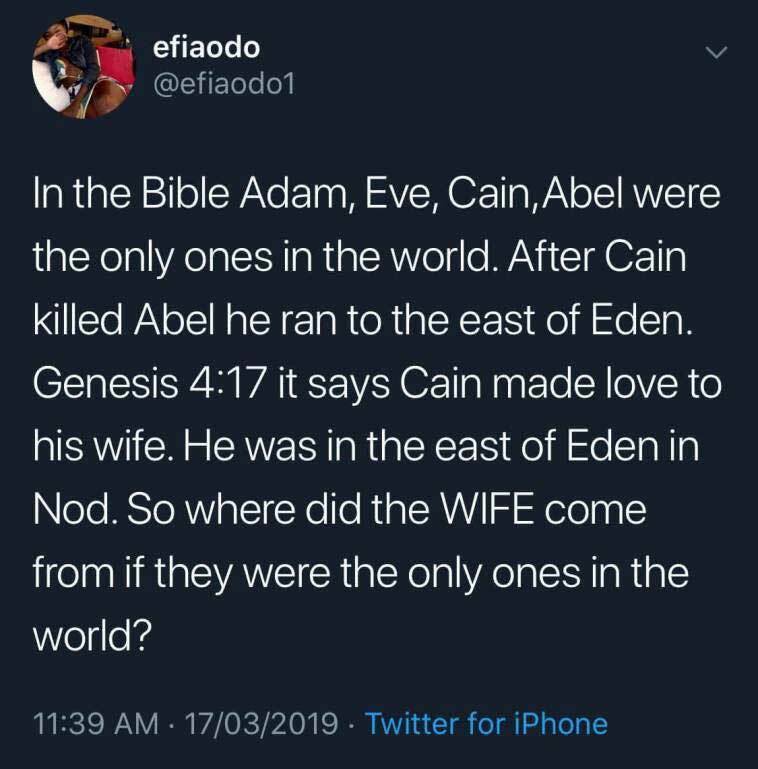 According to Efia Odo, the Bible is just a mere storybook. The post I believe in God, not the Bible-Efia Odo appeared first on GHANAPAGE™.